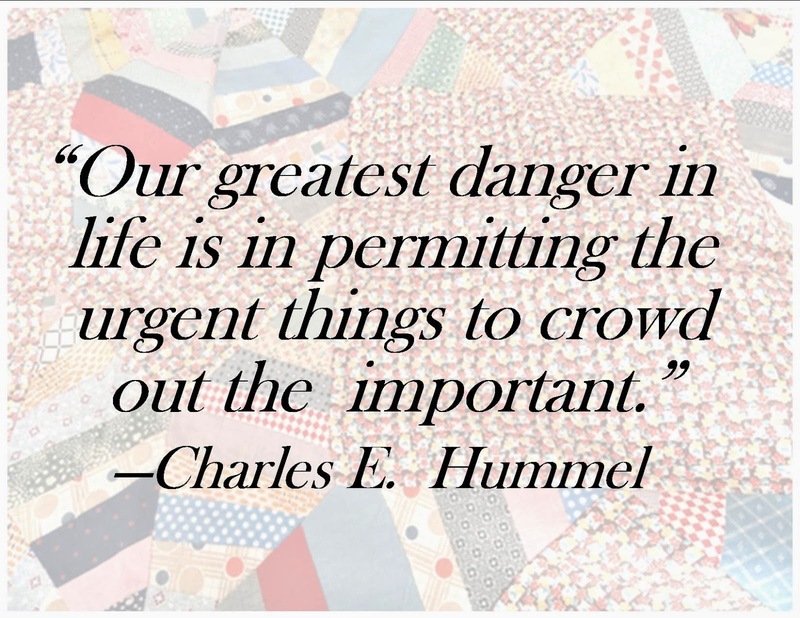 Priorities…What’s most important to you? … taken the time today to look at your child? …smiled at your spouse and children? …hugged everyone in your family? …taken the time to really listen, with your eyes as well as your ears? …sat down and played with your kids? …interacted with family members in person, without an electronic device?